If you’re like me, you’ll probably have a huge list of devices you use at home, which normally means many many remotes. But don’t fret, as there is a app that should hopefully help. I found with SURE I only needed to have my phone to hand, and I was able to control my TV, set-top box, media streamer etc. 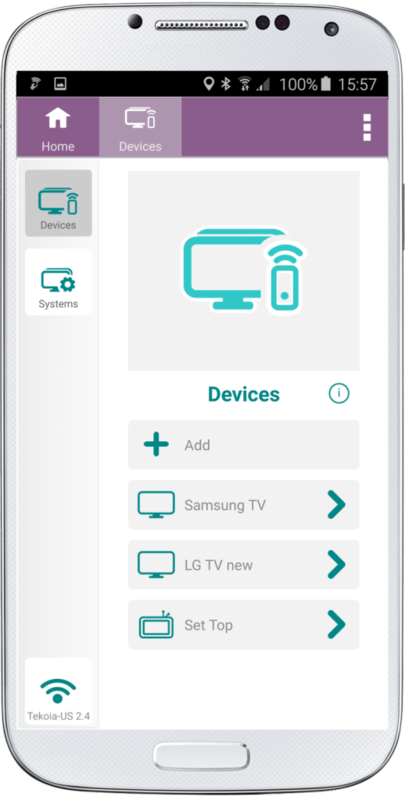 The SURE app is compatible with around a million appliances that have infrared connection, meaning TV remote, Smart TV remote, cable and set-top box remote, Roku remote, AV Receiver remote, Media streaming remote, disc player remote, etc. It also integrates with streaming devices like Roku and Chromecast so I can still stream media onto non-smart TVs. I found I could also stream media from my S6 Edge onto my Samsung Smart TV. I was able to connect this to my TV, speaker system, blu ray player and Freesat box. This meant I replaced 4 remotes, with my phone. 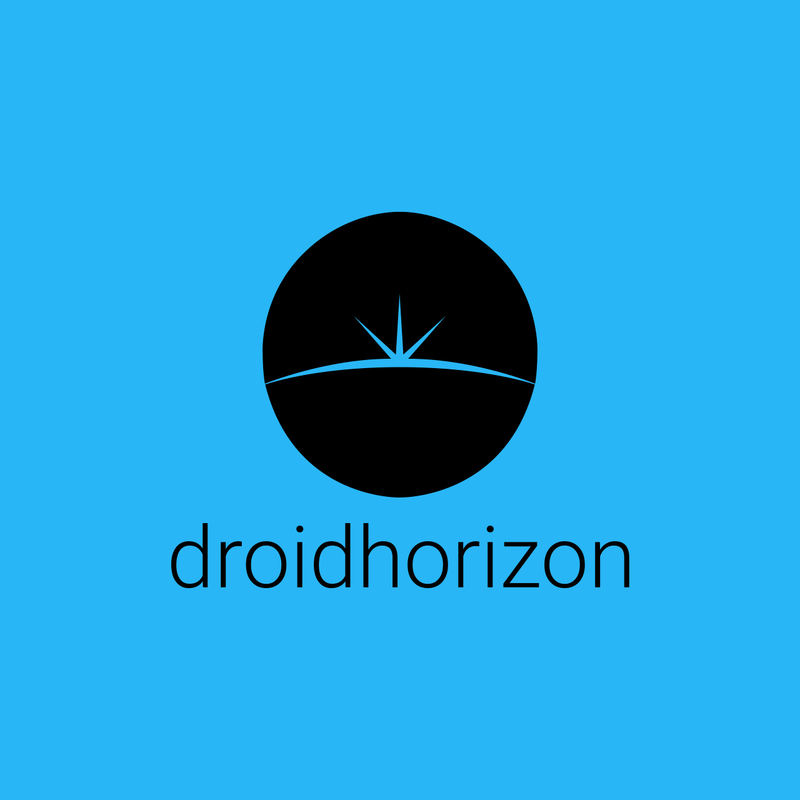 The app was easy to use, and though I wasn’t loving the white and purple colour scheme, I loved having my devices running along the top, so I could switch between then easily. The Sure Universal Remote app didn’t really work with my Samsung Galaxy S5, it was fine for a few day but then it started interfering with my phone. My alarm didn’t go off one morning and i had no idea why, so the next night i also set my work phone to alarm at the same time as my personal mobile and my work phone was the only phone that alarmed, and when i looked at my personal phone the time was stopped at 5:31am, an hour before my alarm was due to go off, and i’m guessing the same happened the morning before. So i uninstalled it from my phone straight away and my alarm has worked perfectly ever since, so it’s a no from me on the Sure Universal Remote. Thumbs Down.